Roller shutters and box colour choices. Square and round box choices. Roller shutters are the ideal protection for your home, office or outside room. Golden West Security provides quality roller shutters to clients across Perth. 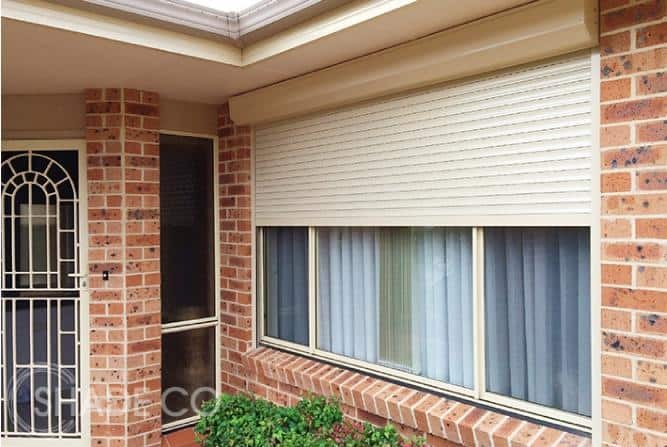 Specialising in the production of bespoke roller shutters manufactured to stringent Australian standards, you are certain to receive products nothing short of exceptional. Golden West shutters are designed and manufactured by our experienced designers and technicians based at our fully equipped workshop. We have extensive knowledge on the safety requirements of security shutters and all our products are easy to install, but difficult to penetrate. for all of your secure roller shutter requirements. 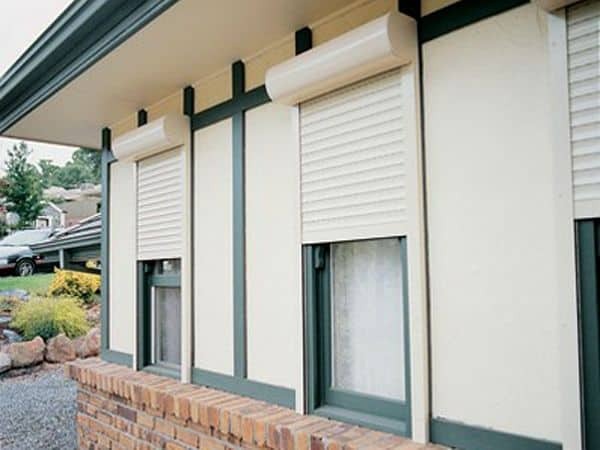 We offer a variety of shutters from manual, battery-operated and to automated roll-up. Each shutter includes a variety of quality components that ensure optimum functionality and longevity. You can rest easy with Golden West Security as our extensive knowledge is injected into each and every roller shutter placed in your home or office. The Golden West Security team is on hand to assist you with all your enquiries regarding the safety, security, and installation and quotation process. We are trusted partners of the Security Agents Institute of Western Australia (SAIWA), so you can be confident your home or office is getting the best protection possible.